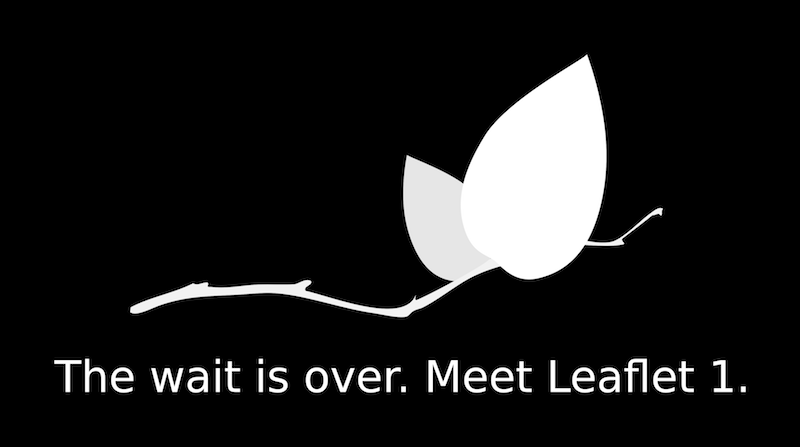 Today marks the final release of Leaflet 1.0. It’s a culmination of several years of work by dozens of contributors from all over the world. This is the fastest, most stable and polished Leaflet release ever. This release wouldn’t be possible without such an amazing, diverse, loving community. We’re incredibly proud to be a part of it. Thank you very much for your kind support! This release is a way overdue and has taken too long. In part this can be attributed to our initial ambition for 1.0 that required rewriting many parts of the library almost from scratch, in part due to perfectionism (some of the beta/rc releases were already more stable than our last stable release), and in part because we underestimated the cost of introducing big breaking changes in a library used by thousands of developers. Starting with 1.0, we’re switching to a fast release cycle, where a new version will come out every 2–4 weeks. We’ll also prefer many small, incremental changes (with releases in between) over ambitious rewriting quests. Please help us test this new release, make sure it works with your favorite plugins, get involved in discussions on GitHub, and don’t forget we’re always looking for new contributors! And of course, let’s celebrate!